How does the RC Wave work? 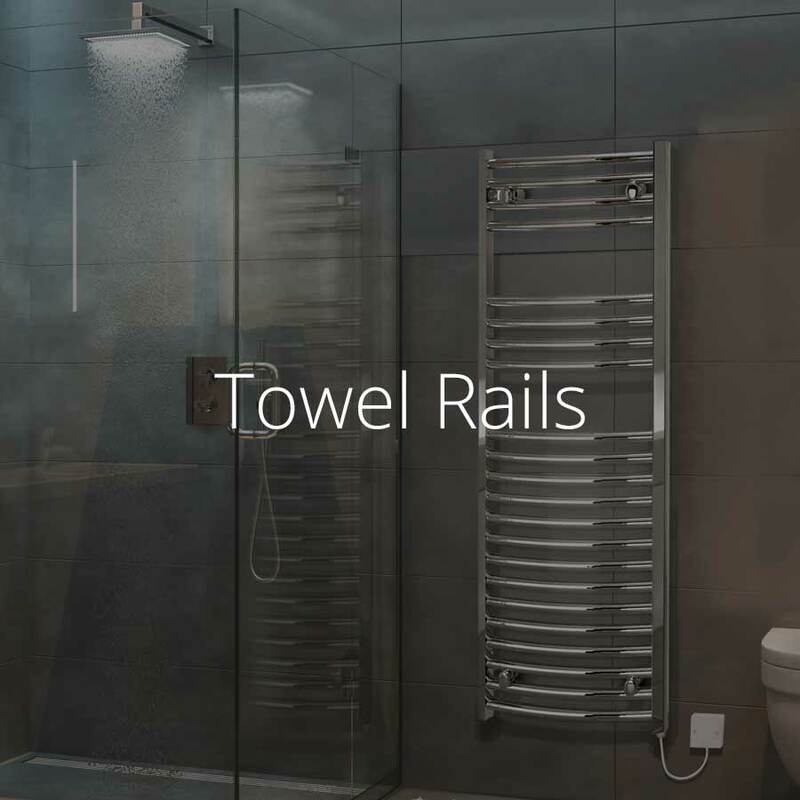 The RC Wave is an exceptionally efficient electric radiator which uses dry thermal technology to warm up fast and distribute heat around the room. 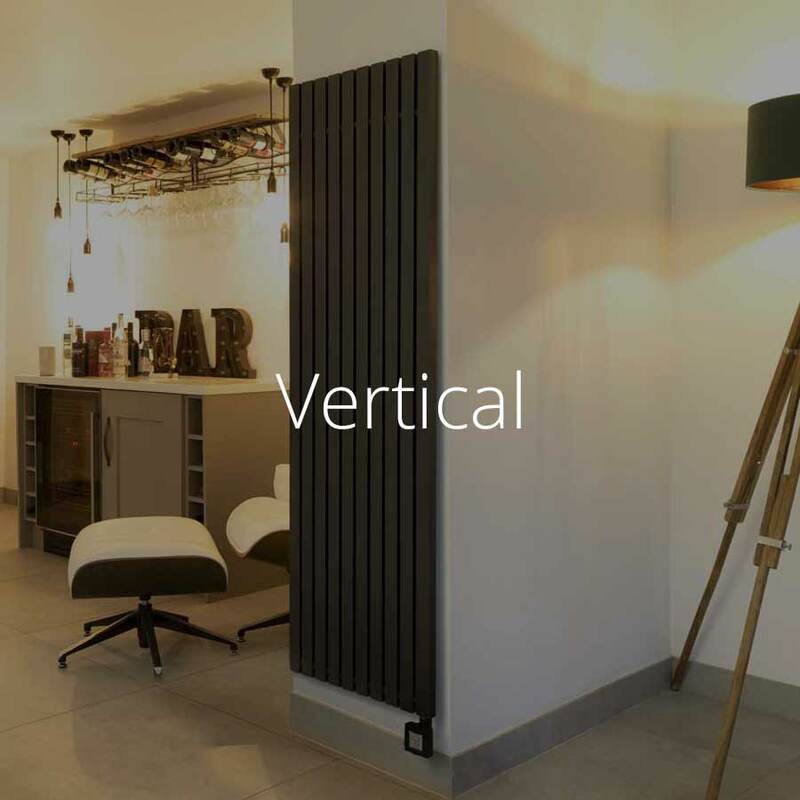 The radiator is made from high grade recycled aluminium with fully enclosed aluminium elements. 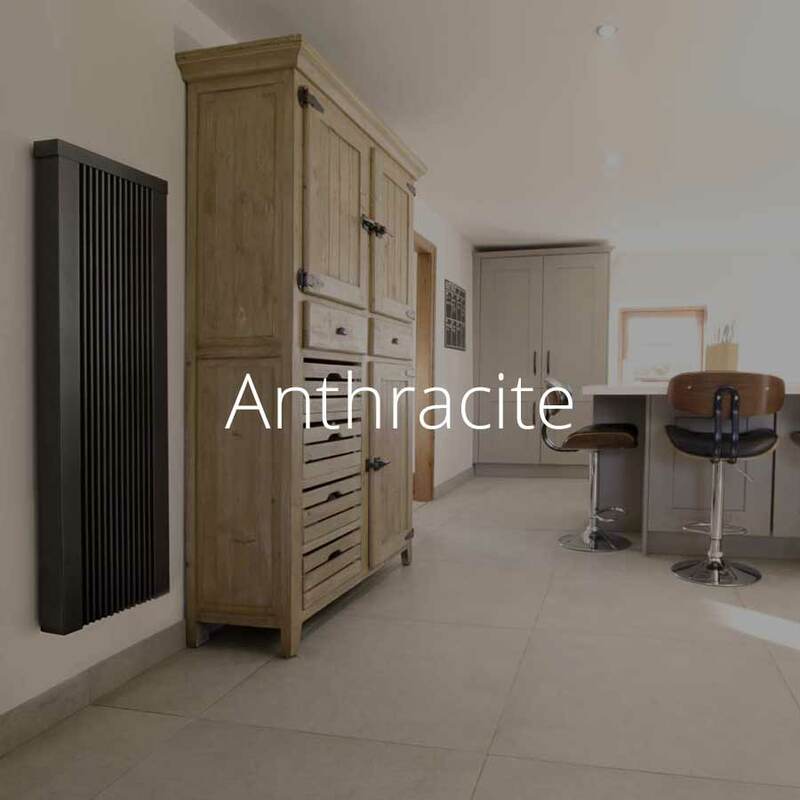 These aluminium elements warm both the surface of the radiator and the air inside the room, distributing heat through a combination of radiation and convection – warming you directly whilst also raising the ambient temperature of the room. Because the elements are fully enclosed there is no chance of wall blackening – which can be a problem with less advanced electric radiators. There’s also no chance that the radiators will ever leak. 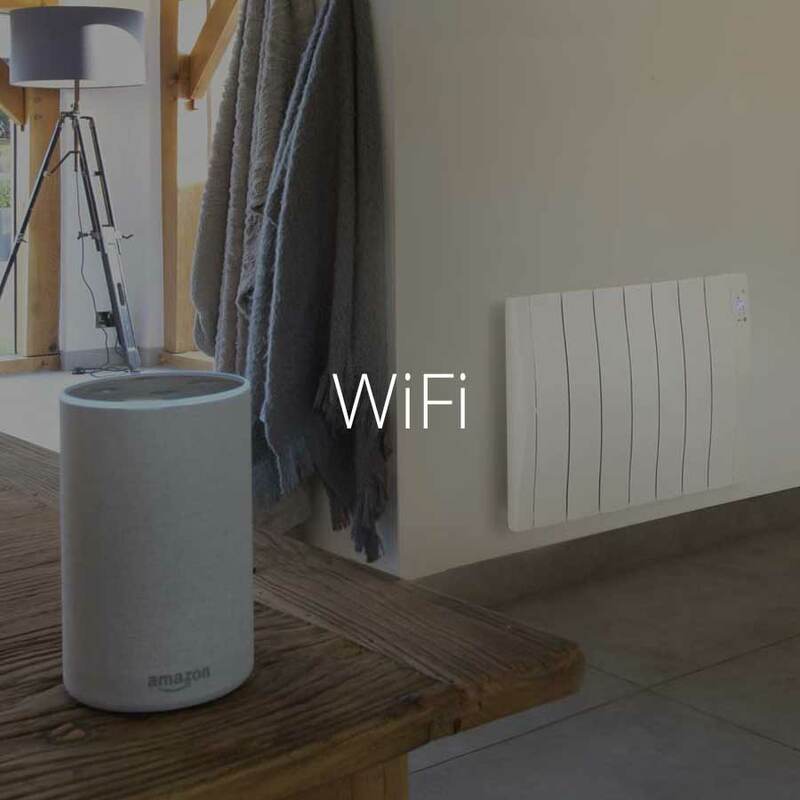 The aluminium elements inside the radiator are very responsive, heating up fast and cooling down quickly, making them easily controllable with the RC Wave’s thermostat and timer. Rooms warm up quickly, evenly and efficiently, reaching comfort temperatures in minutes. 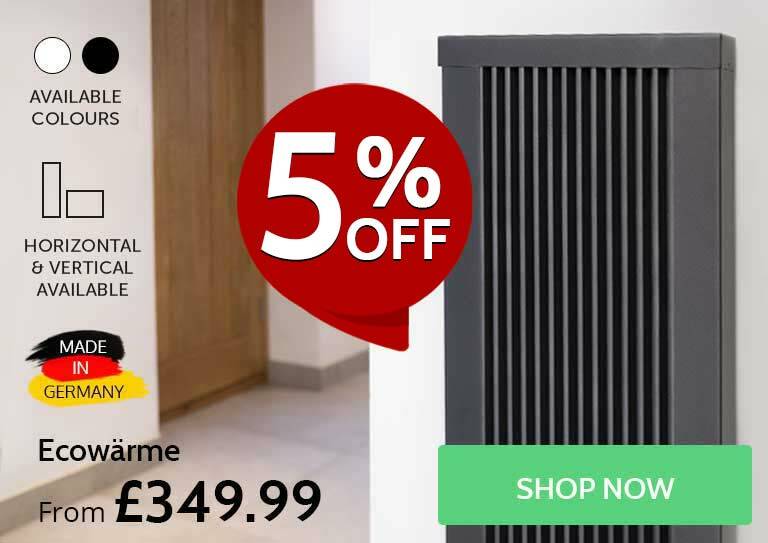 How much does delivery cost on Haverland SmartWave radiators? 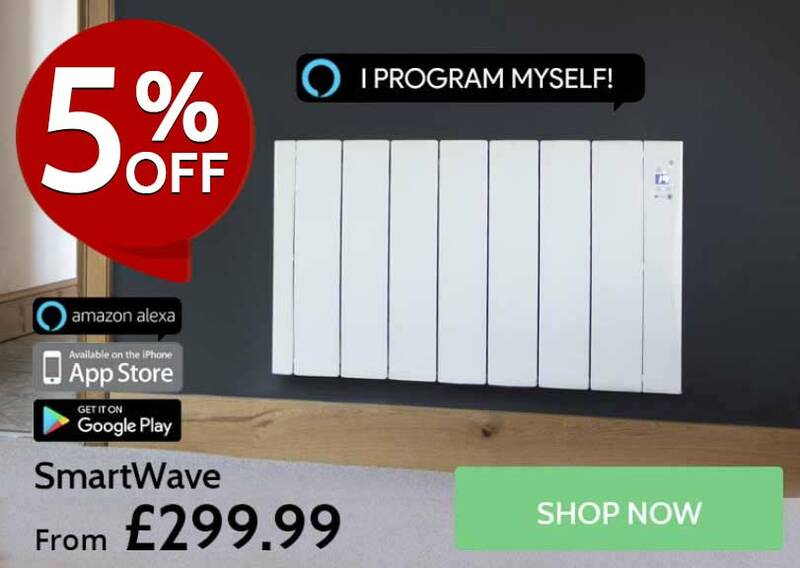 All SmartWave electric radiators are available with free next working day delivery. 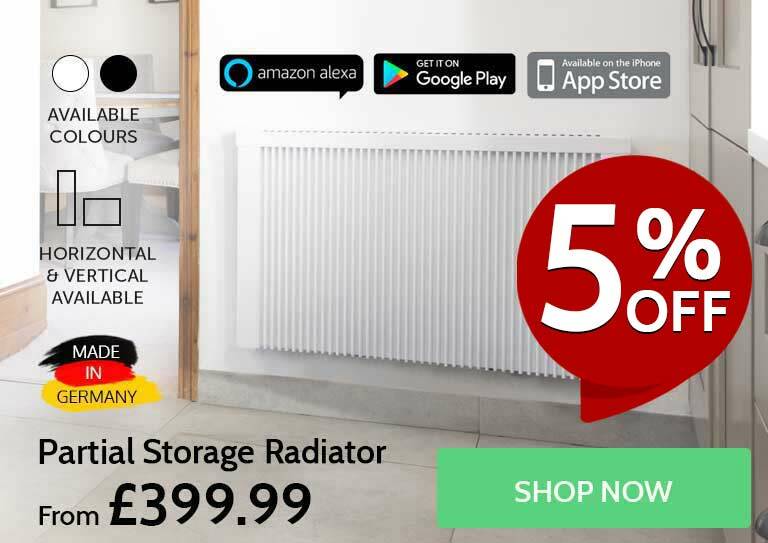 How much do electric radiators cost to run? 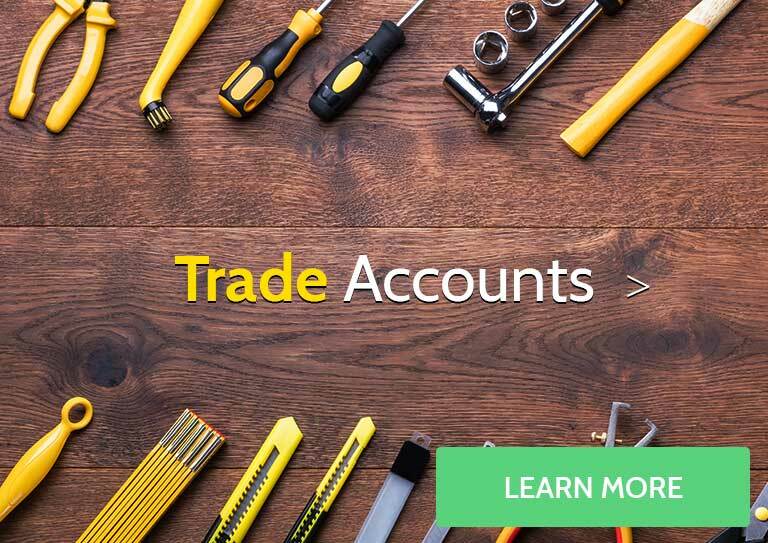 The running costs of your electric radiators will depend on a number of factors: the terms of your electricity tariff, the quality of your insulation, the location of your property, and the amount you use your radiators, to name a few. 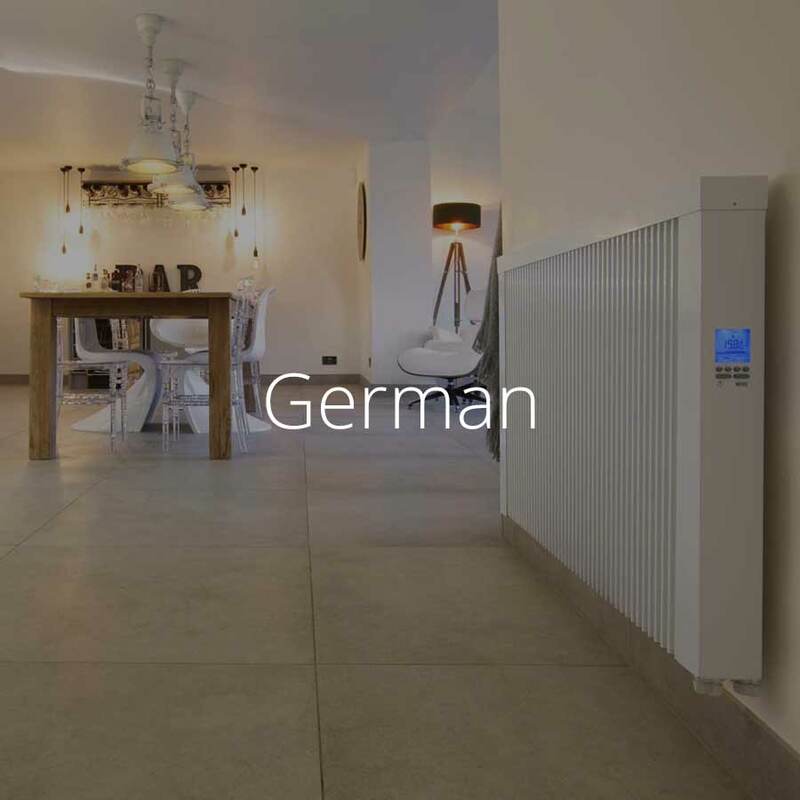 Whilst electricity can be more expensive than gas, most electric radiators come with sophisticated programming facilities which give you unprecedented control over your heating. 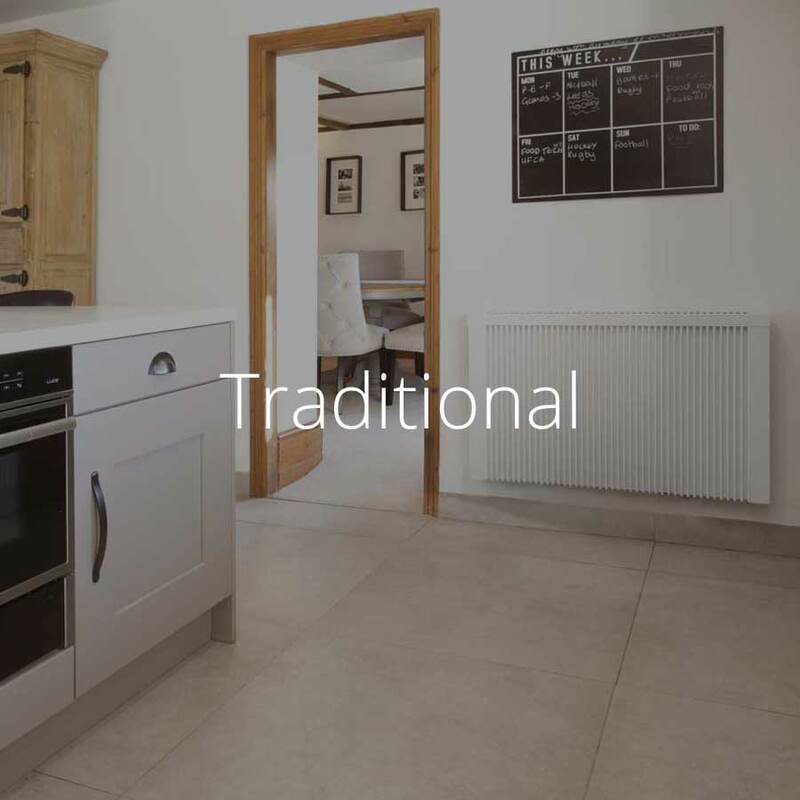 Precision thermostats and programmable timers allow you to create personalised heating schedules for every room in your house, so you’ll only ever pay for heating that you need. 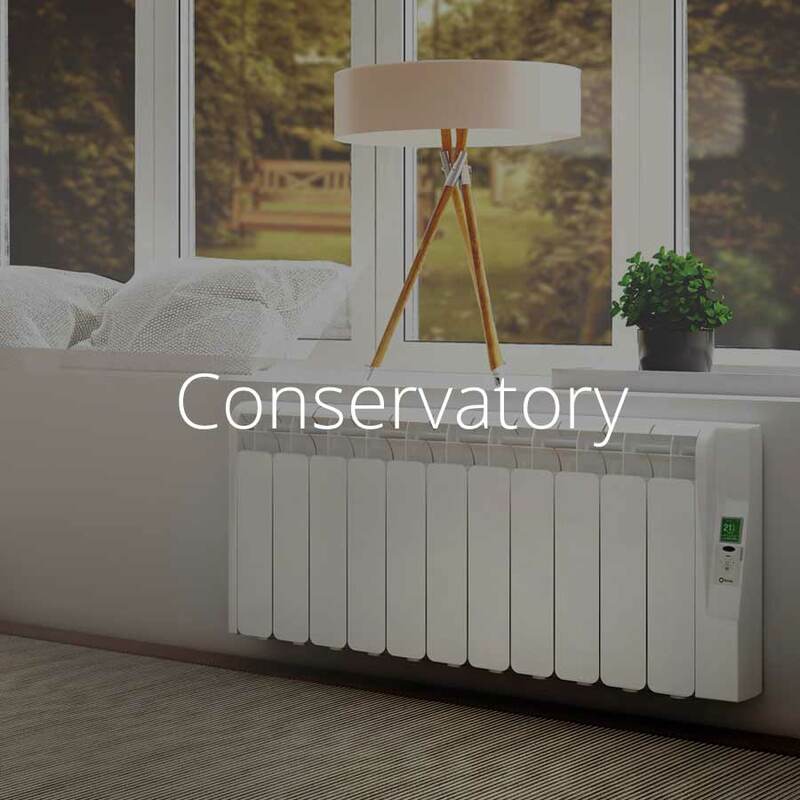 The amount of energy you can save with precision heating control can make electric radiators cheaper to run than gas central heating – especially if you live in a busy home with lots of scope to make your energy usage smarter. 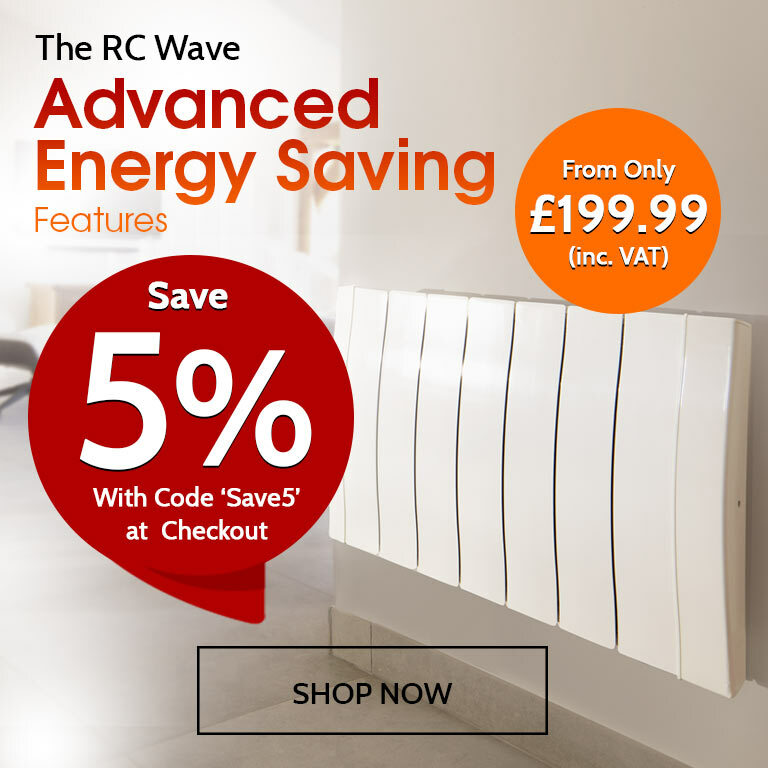 What size are RC Wave electric radiators? 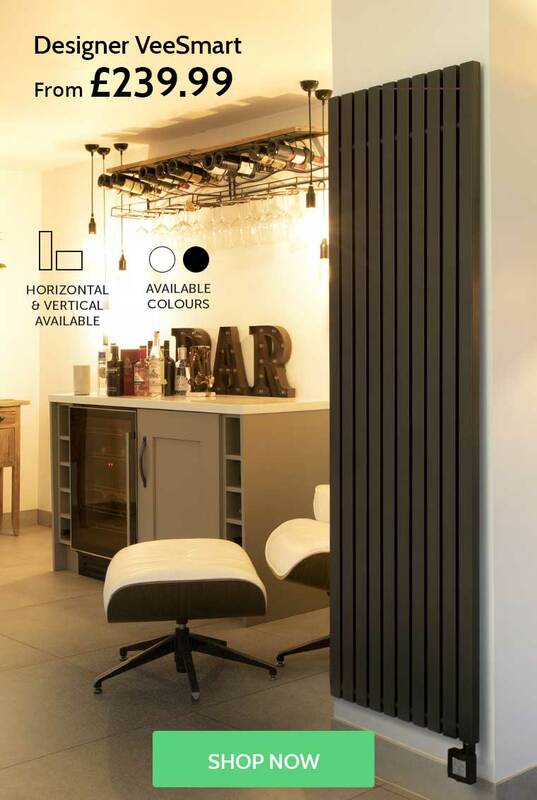 Our RC Wave electric radiators are part of our designer range: slimline and stylish with an elegant contemporary design, they are only 7.4cm deep. 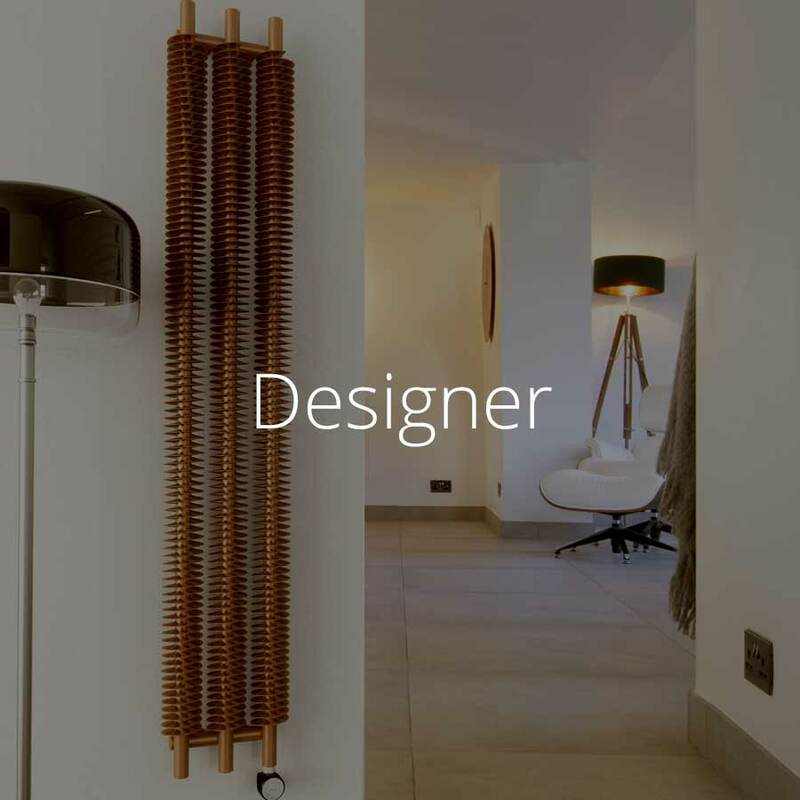 RC Wave electric radiators are available in a range of sizes with models to suit rooms both large and small. Choose from 450w, 800w, 1100w, 1400w and 1700w radiators. You can use our radiator wattage calculator to choose the best sizes for your room.